Peacock Records is proud to present to you: Cyclon. Age ain't nothing but a number because this 20-year old will blow your speakers up and your mind away. Cyclon, alias Steve, is born and raised in the Netherlands and has been making music before he could even walk. 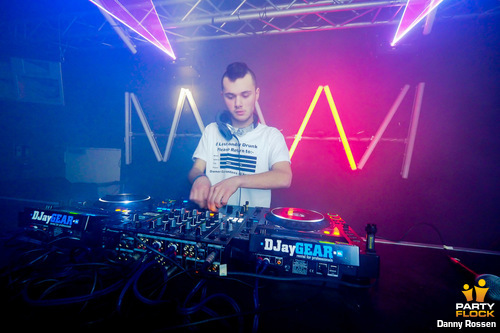 His love for outrageous noise expresses itself in Frenchcore. Extremely talented and highly ambitious, Cyclon is ready to take over the world and share his sound with all of you music lovers!